Your hairstyle has an affect on your mood and behavior each day just as spending. Just as spending your time smiling and happy is important, don't you think selecting and going to a beauty salon is important too? Your chosen beauty salon has an affect on you each and every time you go. In Australia and Tokyo, I was taught respect. And from that respect, I learned about the love for a customer. I believe that the love for a customer is just as important as good technique. 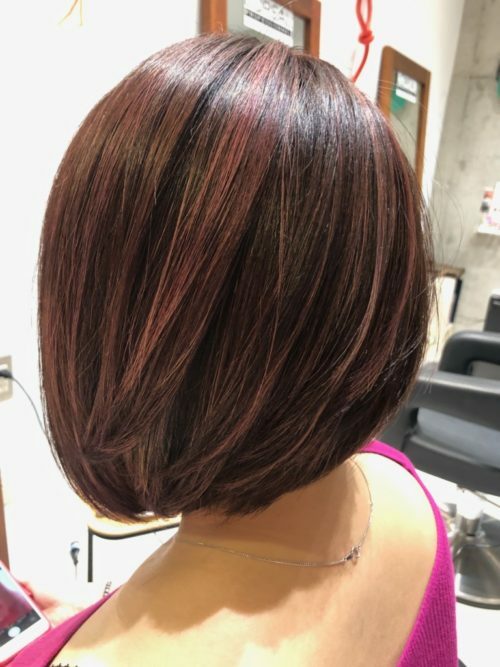 If you have love, you can complete a hairstyle to perfection. Salone Di Luca offers the best love, and the best haircut for each of its customers. At Salone Di Luca, we deal in top class L'Oreal treatments. With over 100 years of history, L'Oreal is the king of the beauty industry and remains on the top spot. There's no mistaking it, with its exceptional products, L'Oreal has been called the brand that can make all of its customers happy from the heart. 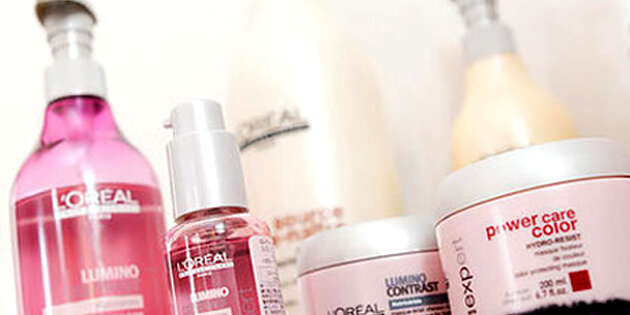 With products that can respond and satisfy various hair types, L'Oreal can offer a product for each and every customer. At Salone Di Luca, we think that shampooing is the most important part of a customer's treatment. 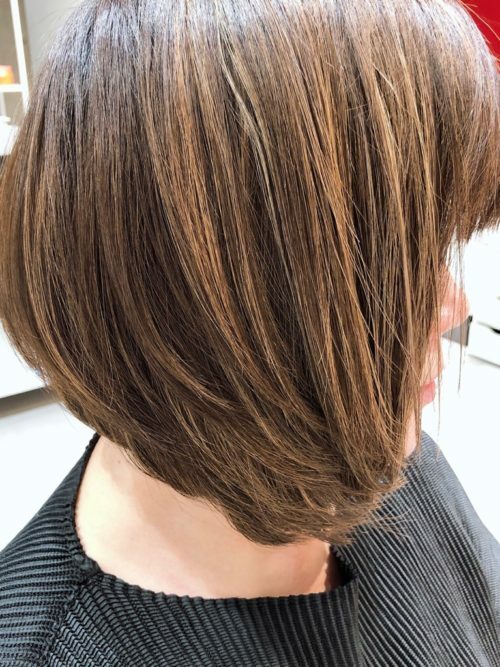 If the shampoo products are not of highly quality, they can completely change the end result of your cut, colour or perm. 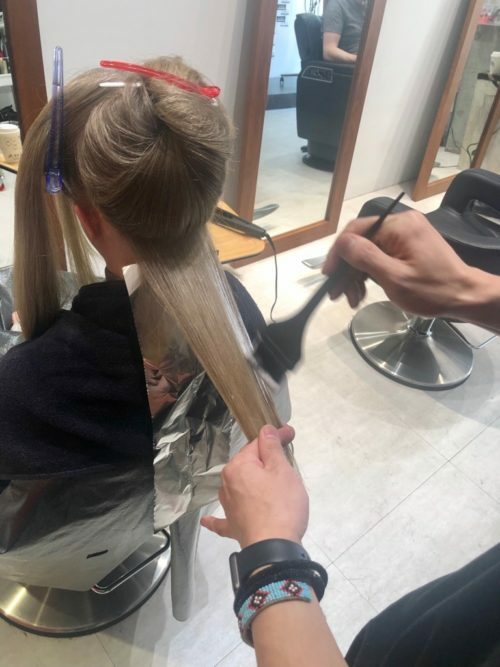 This time is also when the customer can feel most relaxed and pampered, so we ensure that only highly trained staff are here to take care of you at Salone Di Luca. These products which Spa and loreal treatment are included in the price of your cut or S/B, and while it may seem slightly more expensive than a regular salon where you are able to choose this service at an extra cost but at our salon, we'd like to you to feel the difference and be very satisfied with the end result so we decided to include these products. 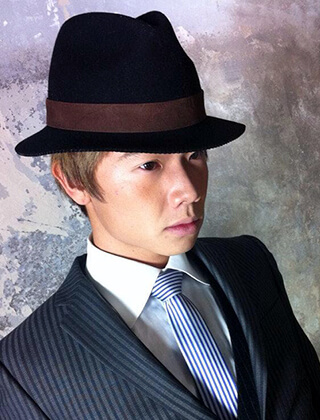 With more than 5 years experience overseas, further experience in tokyo and a step up in beauty as a professional. Working with each individual customer to offer the highest level of beauty with the motto "Propose and challenge. One with the customer" and to collaborate "beauty in Japan" and "beauty overseas" in order to create a new industry of beauty. Making each customer happy and satisfied, with a genuine smile and enjoyable conversation. 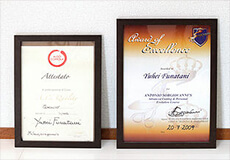 ・An active role in beauty for more than 5 years in Australia and Italy. ・Awarded the L'Oreal colour award at the number 1 European salon Aldo Coppola. 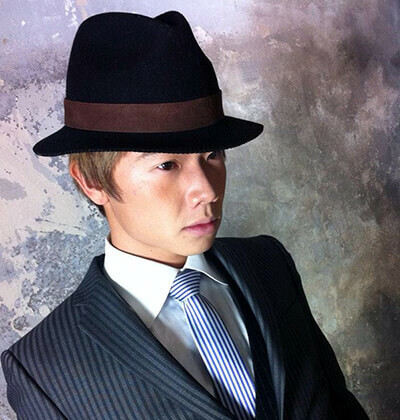 ・Awarded the World Cut Award in special train ing for World Champion Cut. ・An active role in fashion throughout Australia and Europe. ・3 minutes walk from OSAKA-UEHONMACHI station or 7 minutes walk from subway TANIMACHI 9CHOME station. The third tuesday will be closed. © 2016 Salone Di Luca.